Hi Ladies! 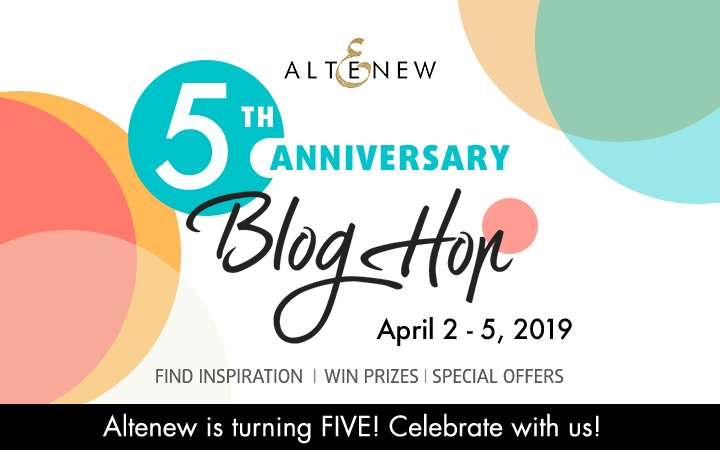 Welcome to the Altenew 5th Anniversary Blog Hop Day 2. I hope you enjoyed Nicole Picadura's amazing creation! I am super happy and excited to join this fun event. Before I show you my scrapbook page I created for today let me wish Happy Birthday to Altenew! How awesome! 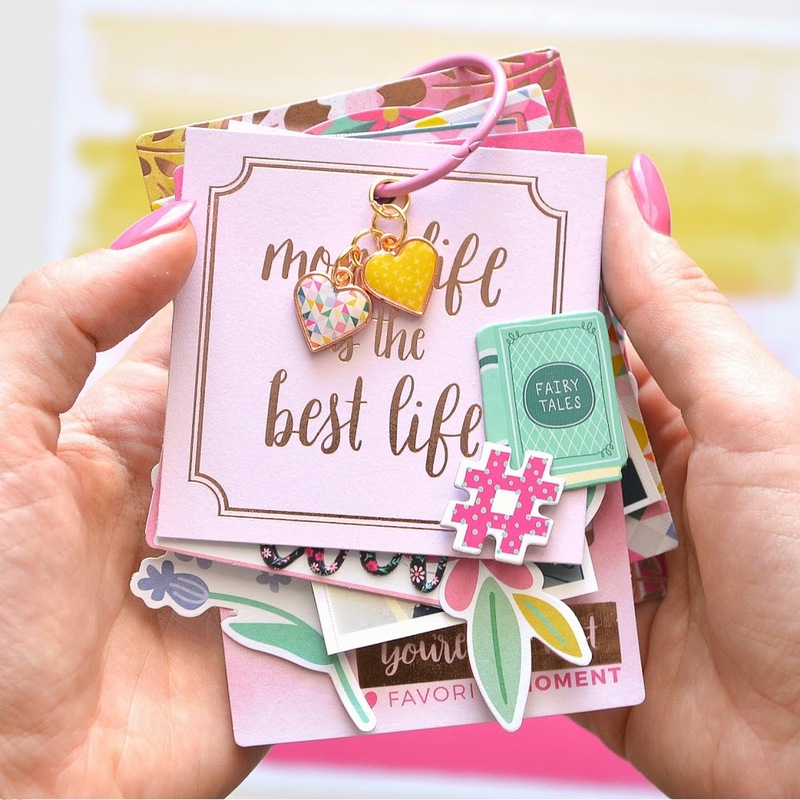 For this remarkable even I have created a 12x12 scrapbook layout using the brand new Altenew Live Your Dream collection. A few weeks ago I was teaching in Rome at Papernes Shop and wanted to document this great day on this page. I have made a bright and floral page using all the goodies from the line. I picked a watercolor patterned paper from the 12x12 Paper Pack. Placed on my photos with foam tape and decorated around with fussy cut flowers, Ephemera pieces, Wood-Epoxy Buttons, Chipboard Stickers. The Rome WS title was made with black Puffy Alphabet Stickers. I love the pretty look and it was very easy to work with the matching products. 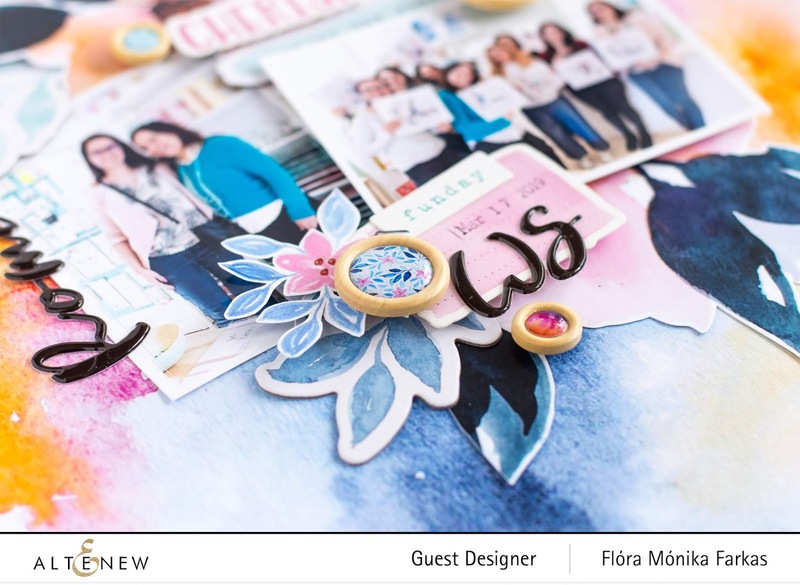 I hope you like my new scrapbook layout and inspires you to create something pretty with Altenew Live Your Dream collection. Check out the Special Offer by Altenew and all the awesome prizes! If you get lost just follow today's blog hop order! Flóra Mónika Farkas >>> You are here! I love that Live Your Dream scrapbook collection! Your page is awesome! Great layout - love seeing these products used on pages as well as cards. Thanks for the ideas! 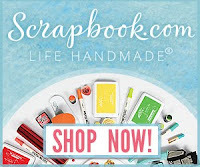 Your scrapbook layouts are cheerful and colorful! Beautiful!!! Great layout! What BEAUTIFUL watercolor effects! Happy Anniversary to Altenew!!! Such an awesome layout. Love it. What a gorgeous page! Lovely work. I am always impressed by your fabulous layouts. Beautiful Layout! Thank you for sharing you talent with us. I love Altenew products!! This is such a fun and cheerful design Flora! Love all the elements and color palette you chose. Thanks for the inspiration! LOVE this color palate! Totally lifting. Now, off to create! It is beautiful and the color palette is lovely. Love your pretty page layout! The watercolor paper background is awesome!! Congrats to Altenew and what a lovely page you created Flora! Beautiful page Flora! I like how quick and easy the page came together. Thanks for sharing it. so beautiful, love the effect you created.. I adore your layering. Draws the eye right in and the colors evoke a happy joyous feeling. Beautiful page, love these soft water color colors! Your layout is most interesting and very pretty. So fun layout showing a great time spent with friends :) TFS. I love your layout and this scrapbook collection! Lovely layout page with beautiful color and design. What a fun layout! I love deep blue. Awesome job. Thanks for sharing your creativity! Gorgeous layout and lovely colors. Congrats to Altenew! The layout you chose is gorgeous. Such a fun layout with pretty colored flowers. Such a beautiful scrapbook page. Beautiful watercolor! I need to get better at this. Thank you! Happy times...happy layout! Happy 5th Anniversary to Altenew. Wow. Thisblive your dreams paper collecfltion is amazing! Really loving this new live the Dream collection!!! Beautiful layers! I very much enjoyed seeing your use of the watercolor background and layered elements. Well done. Beautiful. You created a wonderful memory on your page. Gorgeous layout, love the colour combo! Your layout is very pretty! The more I see of this set, the more I like it. If I ever get back into scrapbooking I will have to get this. I do like all of the different elements and layers. Lovey layout. I love that collection too. Thanks for sharing. Happy 5th Birthday to Altenew. Such pretty layout!! Thanks for sharing. thank you for sharing your talent. lovely layout! Beautiful layout! 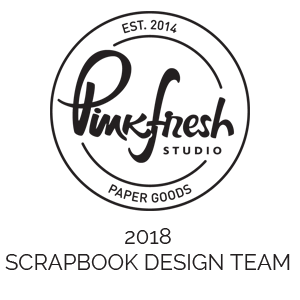 I haven't scrapbooked in a while, but this is inspirational! Love this layout! Fussy cutting flowers isn't my strong suit, but yours look gorgeous. What a pretty background with the ephemera pieces, the fussy cut flowers... great embellishments. Must have been a fun event! :) Happy Anniversary to Altanew! What a fun layout and gorgeous design and colors! Love the colors you used! That paper is beautiful! 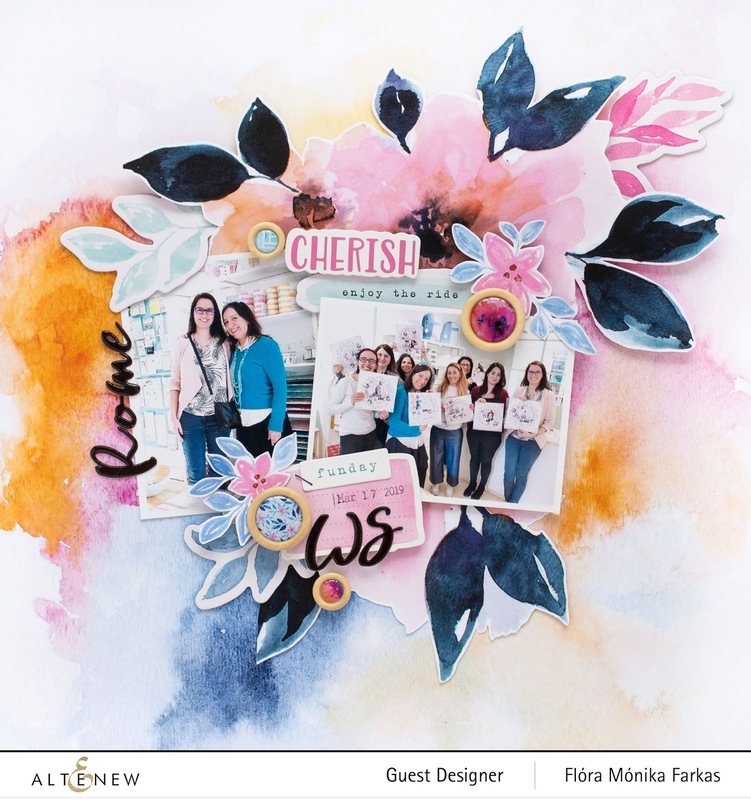 wonderful layout to remember your fun day with scrapbookers! Your page is so beautiful. Thank you so much for sharing. Cute! Cute! Love all the little details! I'm such a big fan of the Live Your Dream Collection..looks great with every projects that I've seen. Beautiful layout with so many gorgeous colors and details! AWESOME! Beautiful layout, colors and details!! Lovely layout! I'm not a scrapbooker, but your color ideas and design would add a lot to cards, too. Your scrapbook layouts are always special. Love all the layerings & embellishments you add to it. Amazing! Love the color combination! Terrific layout. Happy 5th Anniversary Altenew! Beautiful LO! I love the Live Your Dream set...hoping it will be back in stock soon!! The layout was great!!! Love the photos....it was so kind of you to share this lovely page....thank you so much. And Happy Anniversary Altenew! Pretty layout! Thanks for the chance to win and sharing. Pretty layout. Love the colors. Your layout is amazing, I adore what you’ve done with this collection, wow! What a stunning layout. I love the papers and colours you chose. Thank you for sharing this great layout. Happy birthday to Altenew. 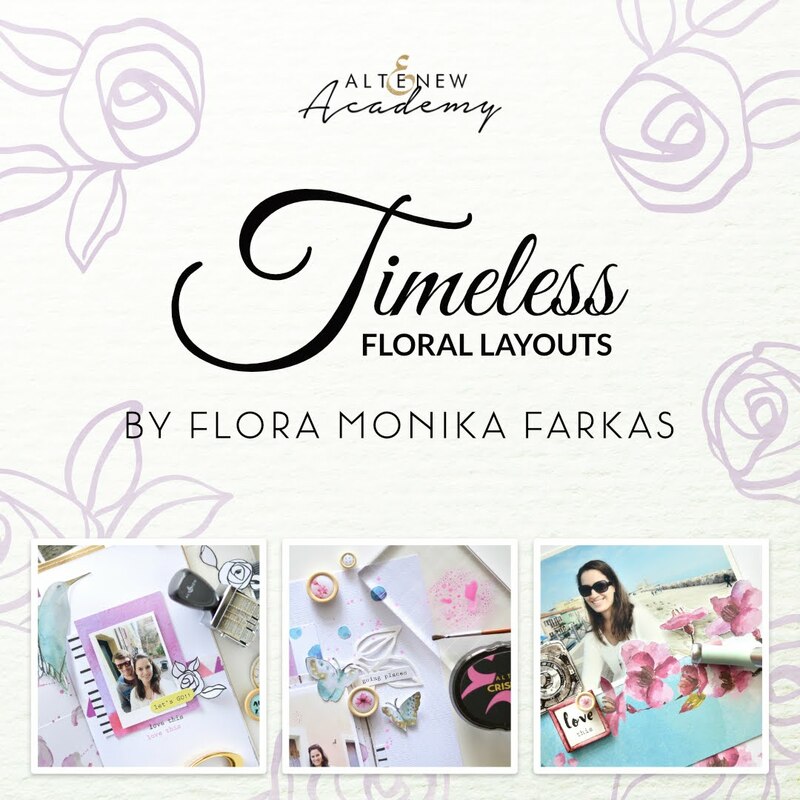 A gorgeous layout Flora! So pretty and delicate looking! 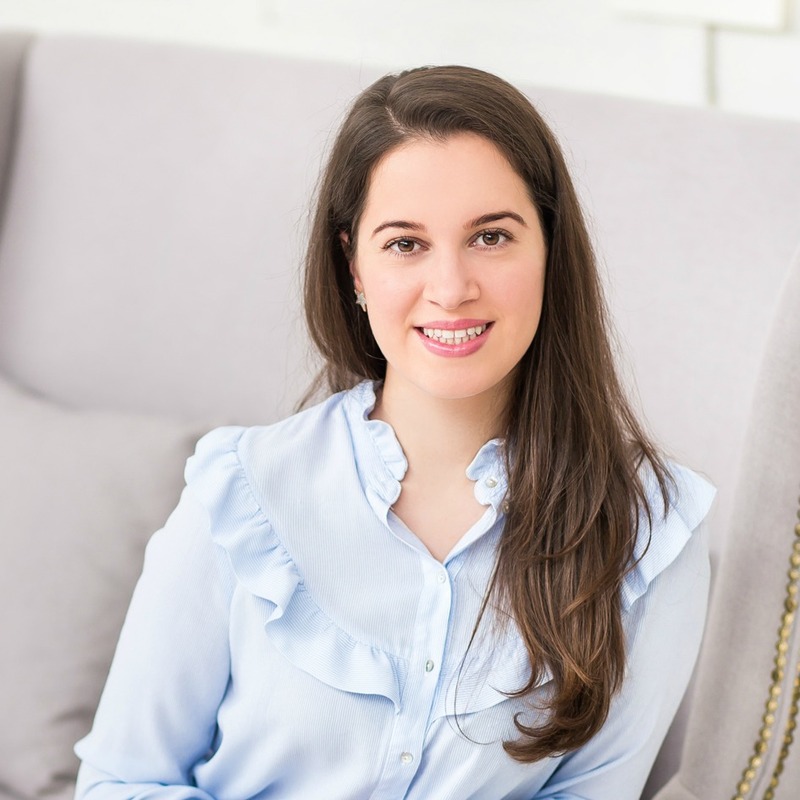 Thanks so much for sharing and for your wonderful inspiration! Such a beautiful layout! Those flowers are just gorgeous!! Love your layout, the flowers are so great and the colors perfect. Happy 5th anniversary Altenew! Beautiful layout! 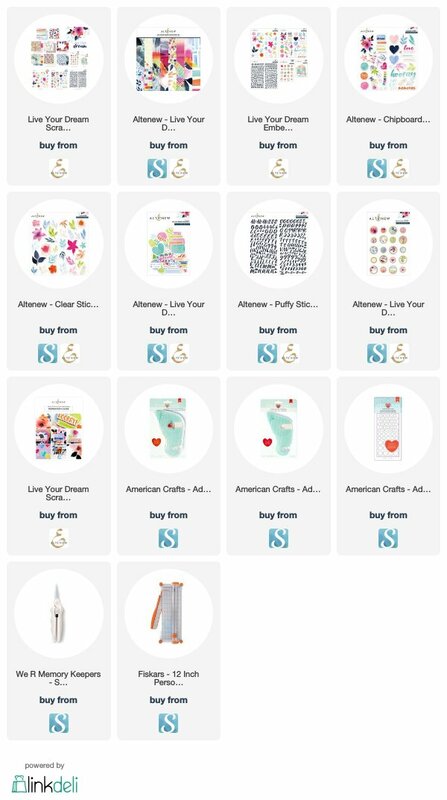 I love Altenew scrapbooking collections. Thanks for sharing. Happy 5th Altenew! Great layout! I love how all the elements and colors come together to frame your pictures. I Love the cheerful presentation of your pages. They make the eyes happy, to see them! Pretty layout! Lovely use of some great Altenew products! Beautiful layout! Love the colors with these navy leaves. So pretty and fun! Gorgeous page, this line is so awesome. What a beautiful layout using this great collection. I adore the navy and mustard color combo! I simply love, love, love this layout!!! Oof! Now that is a showstopper! Thank you for sharing. It's a beautiful layout. 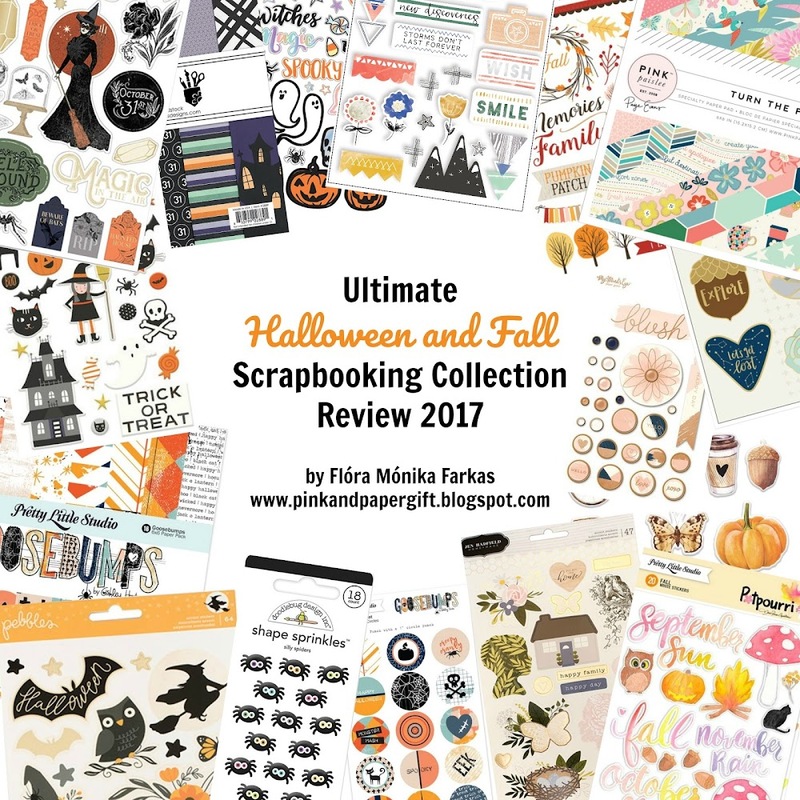 What an appropriate way to celebrate this bloghop, by scrapbooking a picture of a bunch of crafty friends! And what a beautiful job you did using all the elements from this Altenew line. Thanks for sharing! 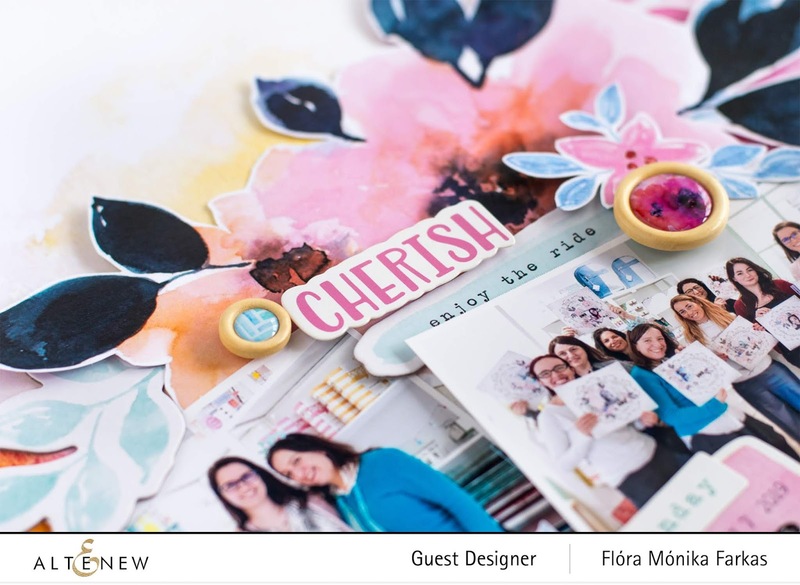 That is one gorgeous layout, Flora! I love your color choices and how you designed the page...very eye-catching! That watercolor paper couldn't have been more perfect as a base for your layout, Flora! Gorgeous! Gorgeous project. The paper and supplies are so soft and pretty. I really love them. Beautiful layout!! Everything is gorgeous. Happy 5th Anniversary Altenew!! What a lovely page. Watercoloring is so beautiful. The flowers are gorgeous. What a gorgeous layout and beautiful colors. TFS. I’ve really loved all the inspiring scrapbook layouts in this hop. Yours is another great one. I can’t wait for summer break to start scrapping! Gorgeous page! Love the colors! What a lovely scrapbook collection - I especially like the wood epoxy buttons and the various pink and blue colors. Your layout is beautiful and a great way to highlight what must have been a very fun day! Gorgeous. Your layout is beautiful. Beautiful layout, thanks for sharing! This is a beautiful card. The watercolor paper looks amazing with the rest of the card. Fabulous layout - I love the drama of the darker leaves too! Fantastic layout, love the colors. Great, colourful scrapbook page. It looks like you had a good time together in Rome ! Thank you for sharing your project ! Love your gorgeous watercolor look on this layout! The Live Your Dream collection is a perfect match. Thanks for an inspiring page today! This layout is stunning! Love seeing layouts on a hop like this! Gorgeous layout, love your use of watercolors, very springy. Thanks for sharing and Happy Anniversary to Altenew! Happy Birthday Altenew and many more! Great layout and colors! I like the mixed techniques you utilized in your layout. What a wonderful place to create-ROME. What an interesting layout. That is something that will really help me when I do my next one. Thank you. Love your bright flowery layout! The colors are so amazing. Thanks for the inspiration! Love those dark blue leaves - they really make the photo pop. Super layout. Looks like you had a great day. Congrats to Altenew for their 5 years and their fabulous products. love your layout...its gorgeous. simply stunning! Happy Anniversary Altenew! FABULOUS layout! Looks like it was a wonderful day! LOVE LOVE LOVE the navy blue and the gorgeous contrast of the pink and orange - WOW! Beautiful layout! And happy birthday to Altenew! Beautiful layout! I love how well the colours compliment the picture! Beautiful!! Love the colors you used! Gorgeous layout! I love the Live Your Dream collection! Thank you for sharing! Happy Anniversary Altenew! 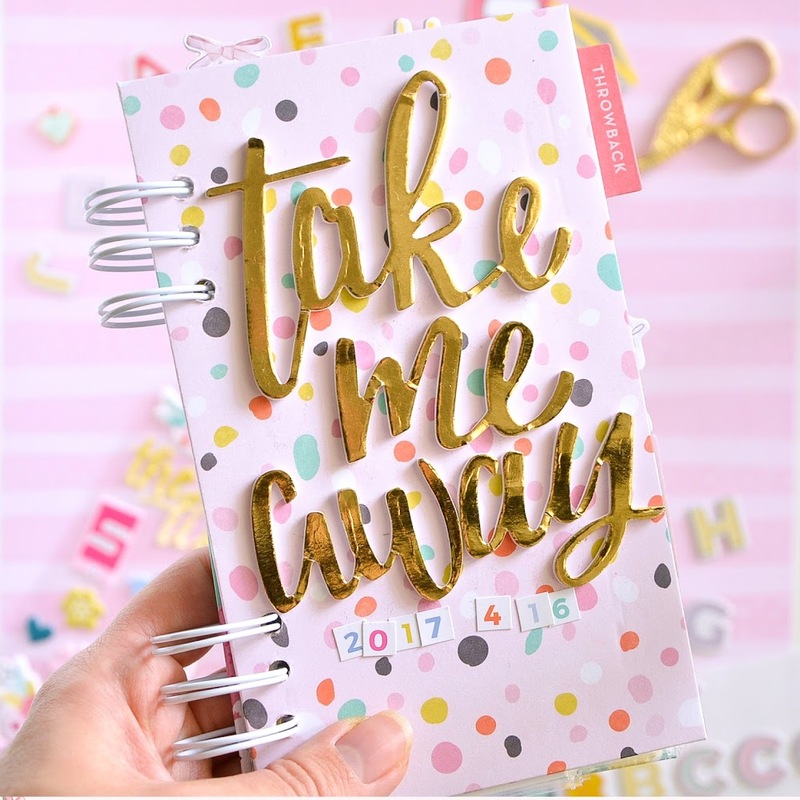 lovely way to document your day! This layout is just so pretty! This collection looks like a ton of fun! Now I want to visit Papernes in Rome! I love the wood-epoxy buttons you used, works perfectly with the cute layout! Fabulous layout with these leaves and flowers. Beautiful layout! Thanks for the inspiration. Such a fun layout -- thank you for sharing. Wow. Love your layout for photos. Beautiful. This encourages me to start doing my layouts for all my family photos, which are a lot. Thank you for posting. I am Flóra from Hungary. This is my pink world full of paper crafts. All content of this blog, including text, photographs and design work is © Flóra Monika Farkas. All content within this blog is shared for personal and non-commercial use and inspiration only. My original artwork is not to be copied for publication or contest submission.